Alleva Coppolo LG5 Standard Sonic Blue: O.M.G. Used F Bass VF5-PJ: Koa, Koa, Koa! or if you would like to place an order for a bass, amp, cab or any item listed. Thank you. Welcome to Bass San Diego, a guitar shop located in Southern California. 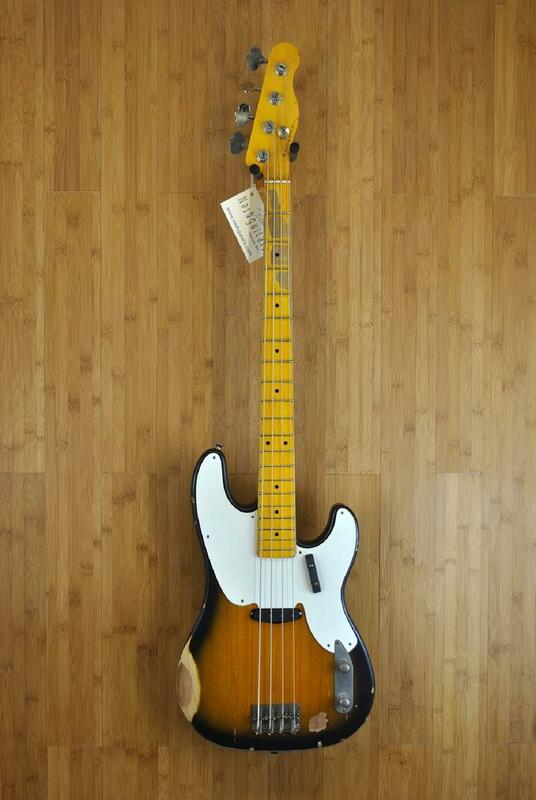 At Bass San Diego you will find a fantastic selection of basses, guitars, amps, speaker-cabinets and accessories. check out our fine American and Canadian instruments, premium amplification and equipment.